Pendent Lights, take a closer look! Pendant lights are really a specialized form of surface light. Their great advantage is that they bring the light closer to the areas where you need good visibility. For that reason they can also be used to provide task lighting. 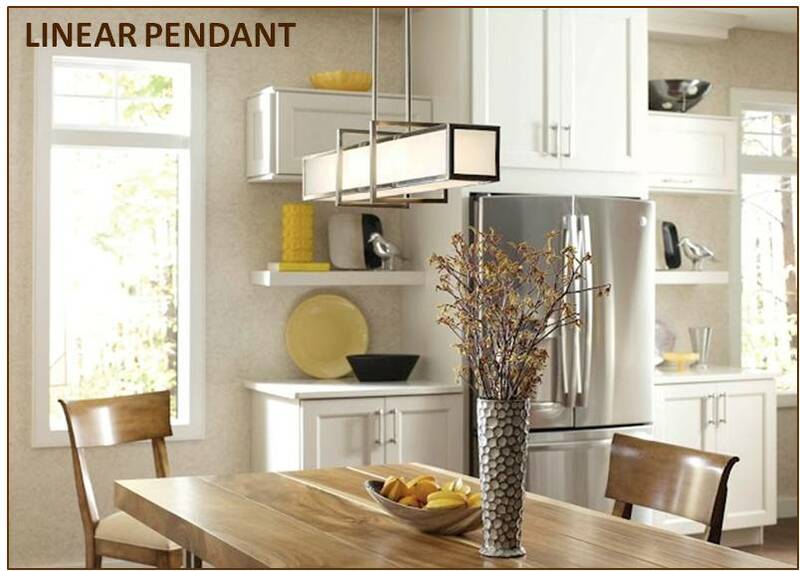 The judicious installation of pendant lights can provide double service, by lighting both a work island and the area around it. Where fixing is not a constraint . . . 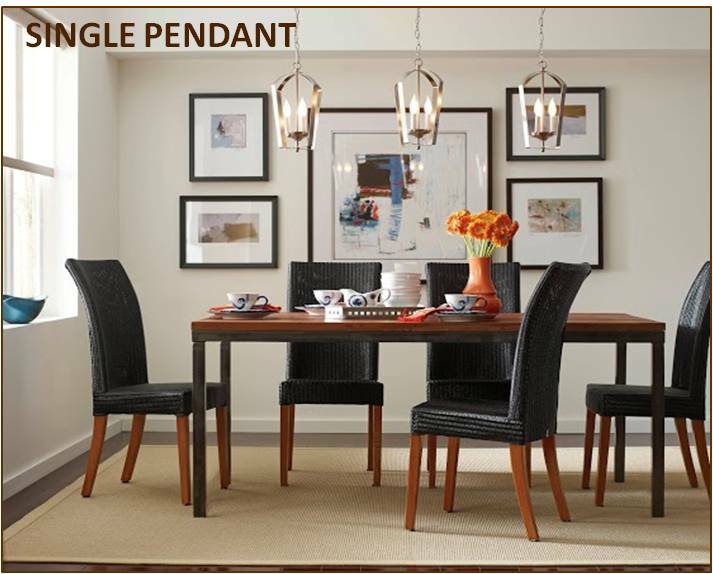 Lighting up spaces with Pendant lights is a specialized form of surface light. Areas which require closer lighting for good visibility can be lit up viz. dining tables, study tables, work tables and many more. A well planned installation of Pendant lights can improve the visibility of both, the area intended as well as the area around them. Choosing a right type of shade and the number of Pendants, gives an attractive look to the surroundings and blend with the design. Hanging down from the ceiling, their installation is restricted to spaces where there is no movement and away from walking areas. Advantages are more where the ceiling height is more than the normal height. They give a feeling of being on the surface rather than being deep at the bottom of a shaft. Bulbs of suitable intensity can be planned depending on the number of Pendants. Previous PostProjects_ResidentialNext PostWhy do the rich use LED’s ?